MarcyKate Connolly is an author and nonprofit administrator living in New England with her family and a grumble of pugs. She’s a caffeine addict and voracious reader. Her next series begins with Shadow Weaver in 2018. 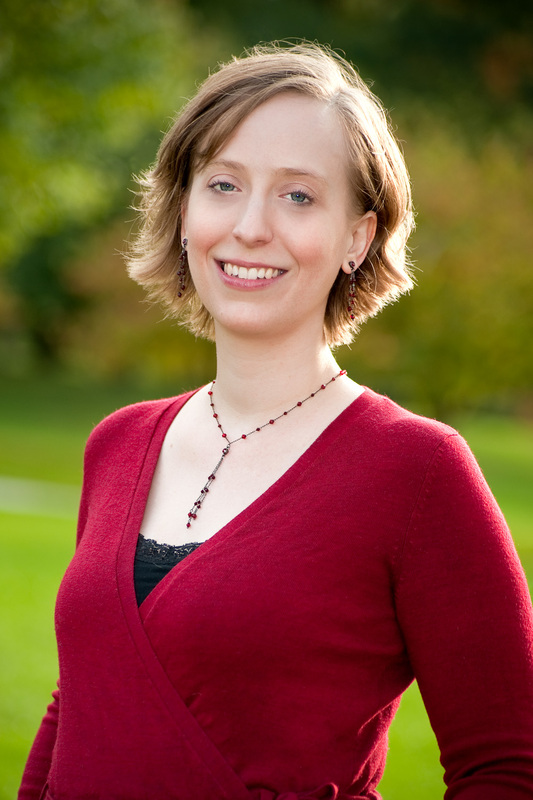 She's also the NYT bestselling author of the middle grade fantasy novels Monstrous and Ravenous. You can visit her online at www.marcykate.com. 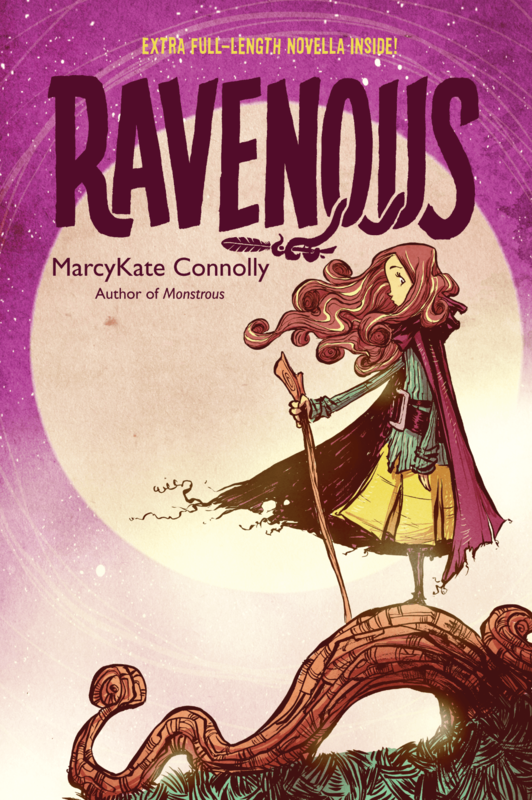 MarcyKate Connolly is a New York Times bestselling children’s book author who lives in New England with her family and a grumble of pugs. Like the main character in her most recent book, Shadow Weaver, she once had an imaginary friend who did very naughty things like eating directly from the sugar bowl and playing hide-and-seek with her parents—without telling them—whenever they went to department stores. Later in life, she graduated from Hampshire College (a magical place where they don’t give you grades) where she wrote an opera sequel to Hamlet as the equivalent of senior thesis. It was also there that she first fell in love with plotting and has been dreaming up new ways to make life difficult for her characters ever since. You can visit her online and learn more about her stories at www.marcykate.com. 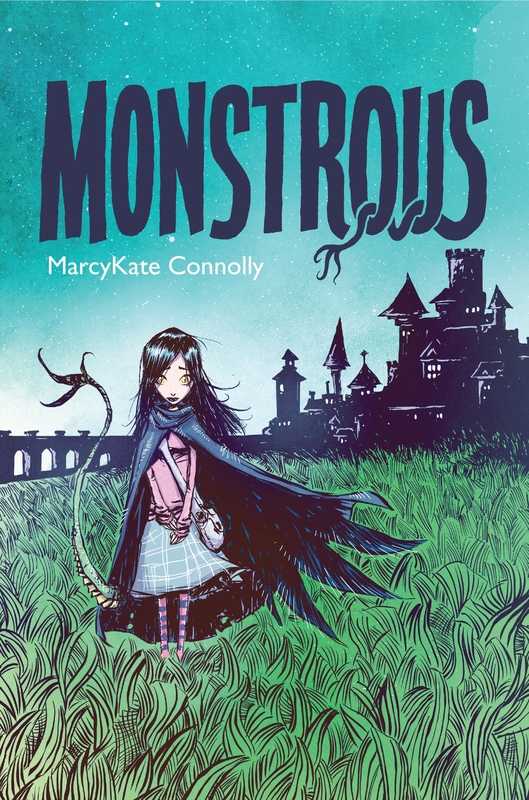 Reminiscent of Frankenstein and the tales of the Brothers Grimm, this debut novel by MarcyKate Connolly stands out as a compelling, original story that has the feel of a classic. For rights inquiries, please contact Suzie Townsend at New Leaf Literary & Media.